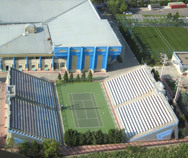 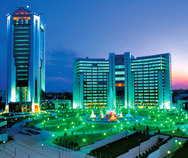 For over 30 years MIR Corporation has provided custom travel services for academic institutions, non-profit organizations, corporations, and high net-worth individuals traveling to: Uzbekistan as well as Russia, Kazakhstan, Kyrgyzstan, Tajikistan, Turkmenistan, Armenia, Azerbaijan, Georgia, Belarus, Estonia, Latvia, Lithuania, Moldova, Ukraine, Albania, Bosnia and Herzegovina, Bulgaria, Croatia, Czech Republic, Hungary, Kosovo, Macedonia, Montenegro, Poland, Romania, Serbia, Slovakia, Slovenia, Mongolia, China, Tibet. 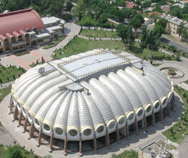 Travel to Uzbekistan started with the facilitation of citizen exchange programs including Americans who traveled to Tashkent (with materials) to build the Seattle-Tashkent Peace Park, and other groups affiliated with the Seattle-Tashkent Sister City organization and which celebrated its 45th anniversary in 2018 and is the oldest sister-city relationship between a Soviet and a U.S. city. 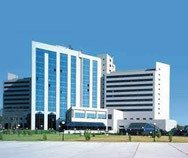 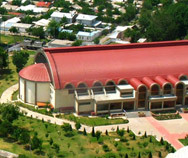 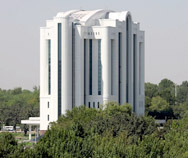 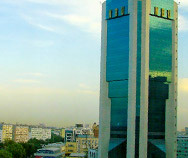 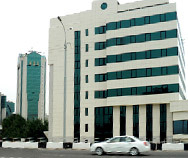 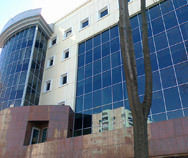 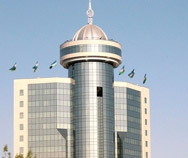 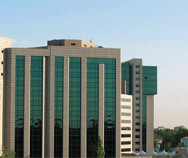 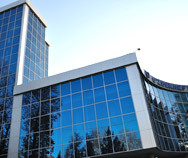 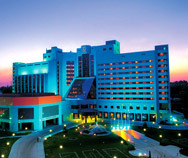 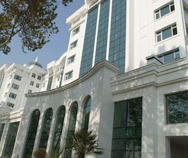 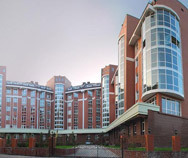 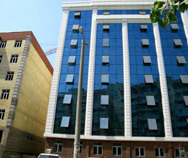 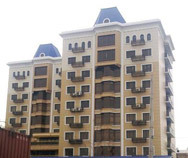 MIR was the first American company to open an accredited office in Uzbekistan following the dissolution of the U.S.S.R. and has been actively promoting travel to this region ever since. 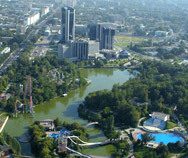 MIR operates its own branded series of escorted, small group tours to Uzbekistan and the rest of Central Asia promoted through an award-winning website (www.mircorp.com) and catalog (http://publications.virtualpaper.com/mircorp/mir-corporation-2019-catalog/), as well as operates private and custom trips for individuals, families, non-profits, academic institutions and provides wholesale white-label travel services for other tour operators from the U.S., Canada, Europe, Australia, New Zealand, Brazil, China and India. 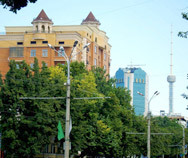 Through its registered representative office, MIR is developing local talent in the form of expert travel designers and trip leaders as well as pioneering new routes and ways to explore Uzbekistan and Central Asia.